Harsh is #Social. Ria is not. Harsh is #Happy. Ria is not. 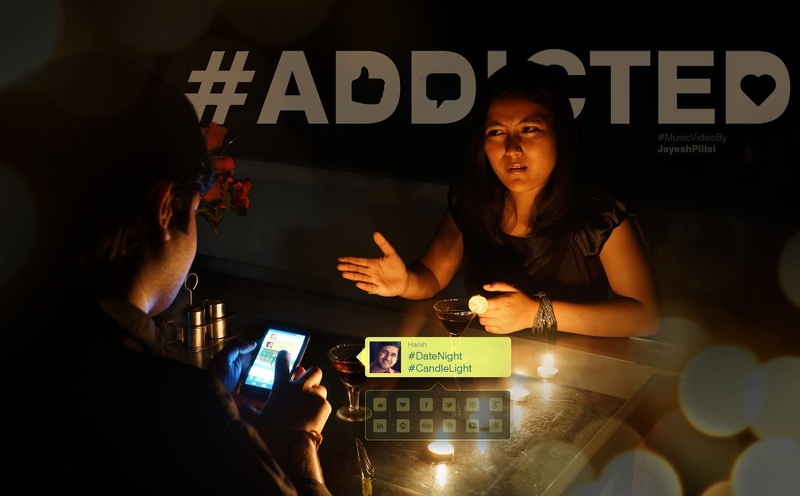 Harsh is #Addicted. Ria is... #PissedOff. How will he #MakeItUp to her? To know more, Like, Share, Tweet, +1, Heart, Pin, Link, Digg, Post, Recommend, Follow, Blog, Rate, VoteUp, ThumbsUp, WhatsApp, Message, Mail, Repost or Comment. Social media, instant sharing and constant updates have become part of our everyday online interactions. But for some, it has become life. 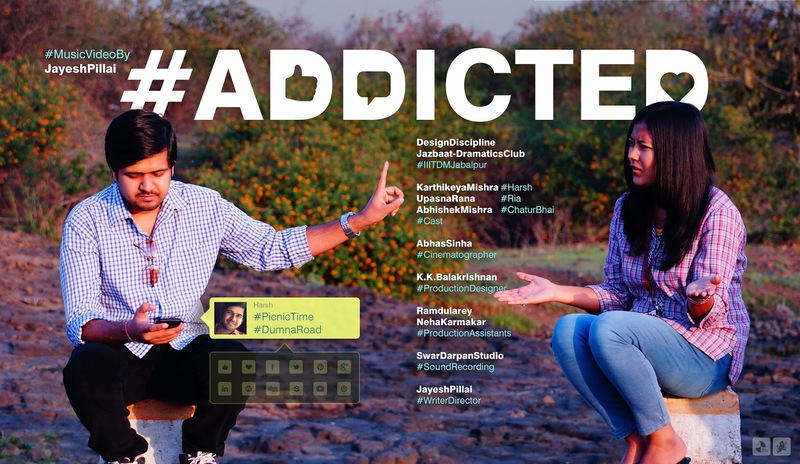 The film is a humorous take on the extents and consequences of when one is #Addicted.